Professor Wendy L. Freedman, the John and Marion Sullivan University Professor of Astronomy and Astrophysics, has been awarded the Dannie Heineman Prize for Astrophysics for her exceptional achievements in the field. The Heineman Prize recognizes outstanding mid-career work in the discipline of astrophysics. It was instituted in 1979 by the American Institute of Physics and the American Astronomical Society and is funded by the Heineman Foundation. Freedman’s award-winning research focuses on the current and past expansion rates of the universe which is embodied by the Hubble constant, and the nature of dark energy which causes the universe to accelerate its expansion. The Hubble constant not only enables the determination of the size scale, but also the age of the visible universe. Due to the large distances to other galaxies, the making of accurate measurements of the Hubble constant has been challenging. Freedman and her colleagues developed new techniques to assist them in determining distances with greater accuracy. “When I started this work 30 years ago, we couldn’t measure distances to better than a factor of two, and there were arguments about whether the universe was 10 or 20 billion years old. Today, we can make these measurements to precisions of 5 percent, and there is a real prospect of making measurements to 2–3 percent precision,” Freedman said. Freedman conducted some of her other studies as the co-leader of the Hubble Space Telescope Key Project. Freedman’s early work concentrated on the optical and infrared space-based and ground-based observations of Cepheid stars, which can function as distance indicators for other remote galactic and extragalactic objects. 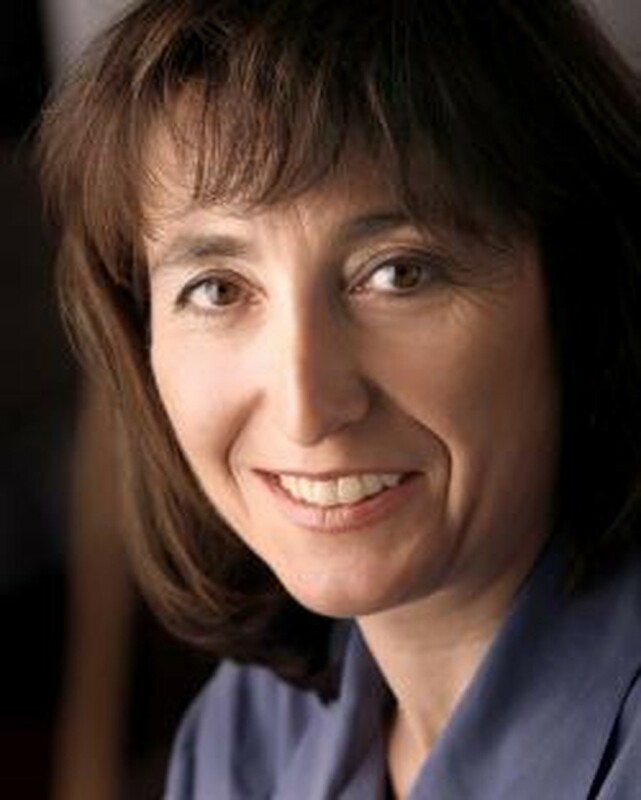 Freedman’s development and application of innovative analysis techniques in her work with Cepheid stars significantly improved the accuracy of the distance scale of the universe, which is used by astronomers to determine the distances to celestial objects that are far away from Earth. Freedman also served as the chair of the Board of Directors for the Giant Magellan Telescope Project from its inception in 2003 to 2015. The Giant Magellan Telescope, which is scheduled for completion in 2025, will be the largest optical observatory in the world, with a resolution 10 times greater than that of the Hubble Space Telescope.